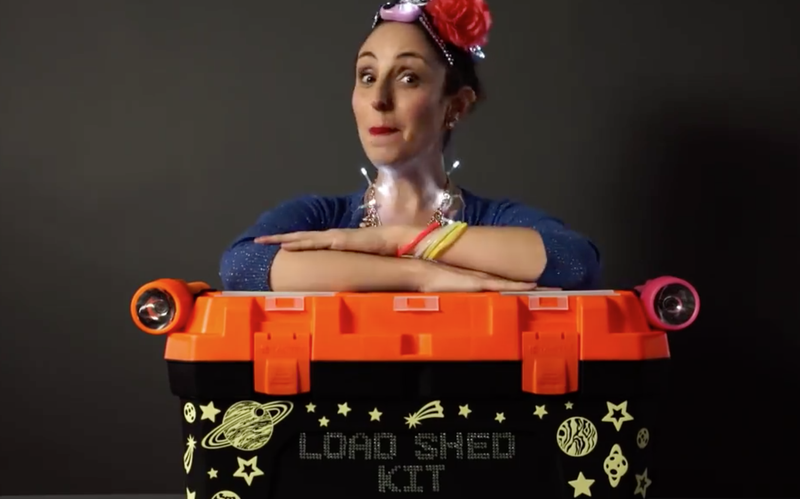 Suzelle has put her DIY skills to the test and provided tips on how you can beat the load shedding blues with this easy-to-make load shedding survival kit. You're probably exhausted of seeing anything to do with load shedding, but trust us that this is one piece of content you don't want to miss out on. The crisis of load shedding has everyone in South Africa concerned. While the Eskom chairperson said the country is far from a total electricity blackout, it's never a bad thing to be prepared just in case. We all know and love Suzelle DIY for her quirky tips, tricks, and life hacks. This time she has come through with a clip on how to make your very own load shedding survival kit. Before you start freaking out over the amount of money you may have to spend, relax. It's quick, cheap, and most of the stuff is really easily accessible. Also, it's DIY, because as Suzelle says, "Anybody can!"